Edna Antes was born Edna I. Rosenthal on June 2, 1909, in Monroe, Wisconsin. Part of Mrs. Antes dutues involved meetting with local circus sponsors, city officials and dignataries. 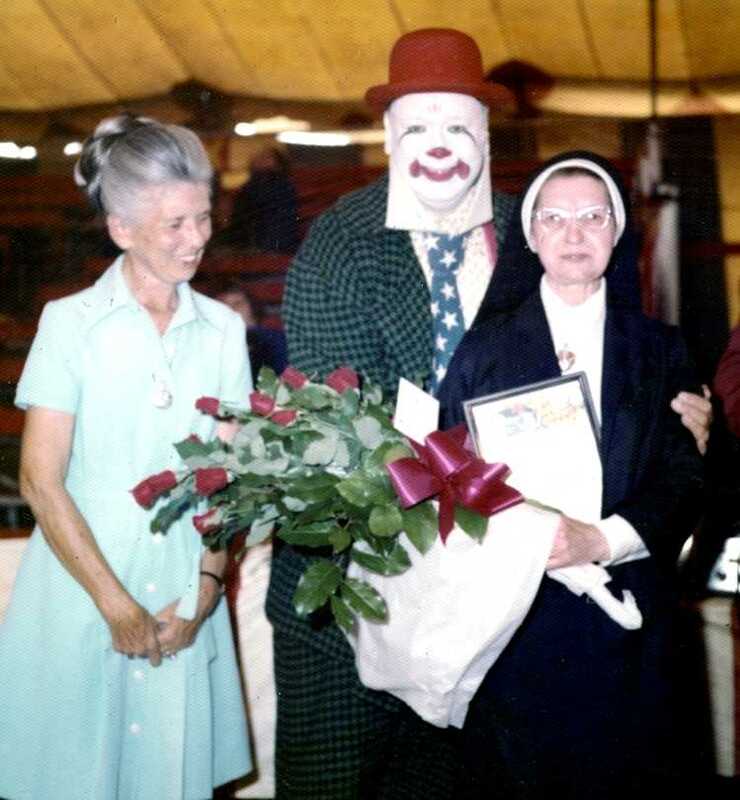 No one could have represented the circus world with such a dignified and professional manor as Edna Antes. Always in attractive business attire, never a hair out of place and a smile that could overwhelm even the most hardened businessman or city official. 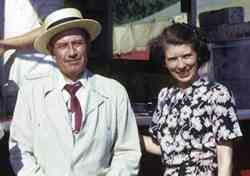 In September 1932, Edna married William "Bill" Bowes Antes (born Sept. 25, 1905 in Evansville Wisconsin). Bill's father owned the Evansville Review newspaper and Bill was destined to work in the newspaper industry, he had received a degree in journalism from the University of Wisconsin in 1927. He worked for a short time as editor of the Park Falls, WI. 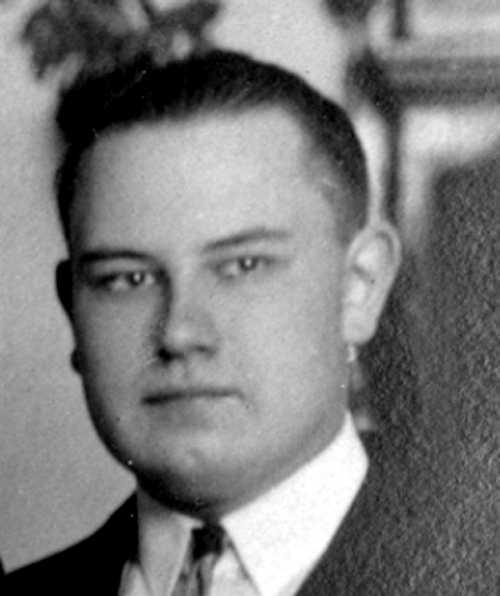 “Herald” then returned to Evansville to manage his father's newspaper. In 1930 Bill rented land and opened the "Velvet Greens Miniature Golf Course". 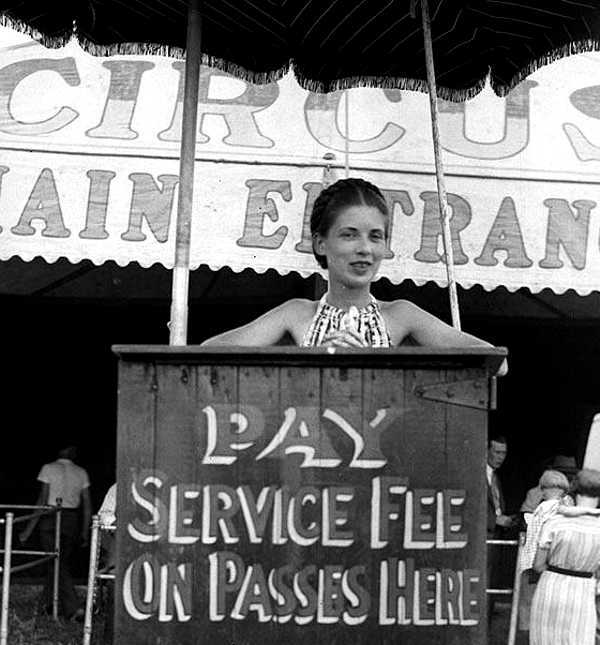 After adding mechanical devices to the course in 1931, Bill hired "Holly’s Trained Animal Circus" to entertained at the re-opening of the course. He was amazed when a crowd of over one thousand showed up. 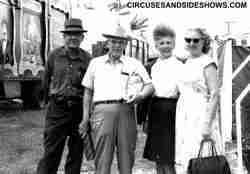 The Antes' became fascinated with the circus and in 1936 Bill and Edna went to work for Pauline and Claude Webb on the Russell Bros Circus. 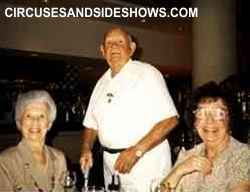 Bill became the show's press agent and Edna worked in the office, the couple stayed with the show after it was sold to Art Concello. In 1948 Art. 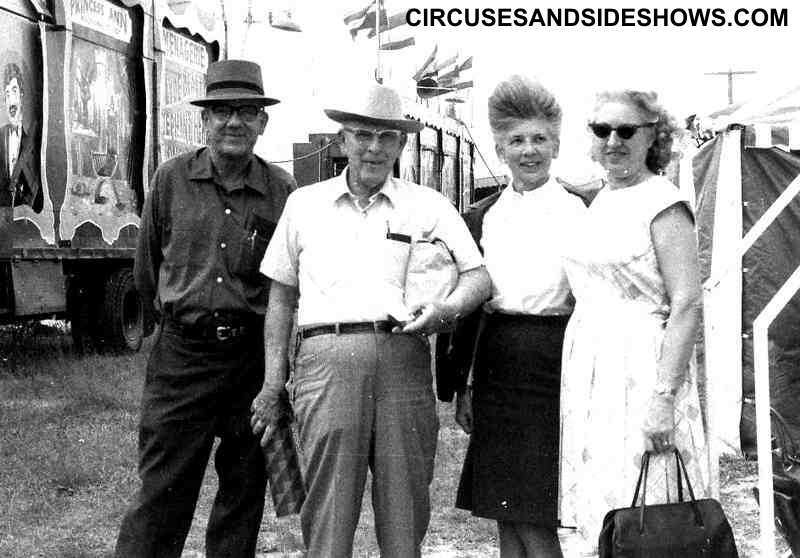 Concello became the general manager of the Ringling Brothers and Barnum & Bailey Circus, Bill and Edna went with him, Bill working as press agent and Edna as office secretary. Bill Antes died February. 8, 1953 age 47 and Edna never married again, however she continued with the circus devoting even more of her time to her chosen career. 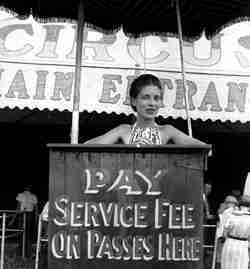 Perhaps Edna Antes was best known for the years she spent with the Clyde Beatty Cole Bros Circus where she served for many years as secretary and treasurer. 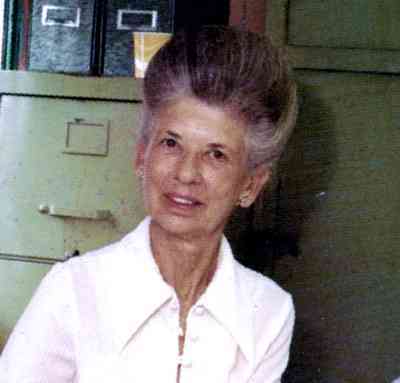 After Mrs. Antes service with Clyde Beatty Cole Bros. she retired to her home in Deland. Florida. 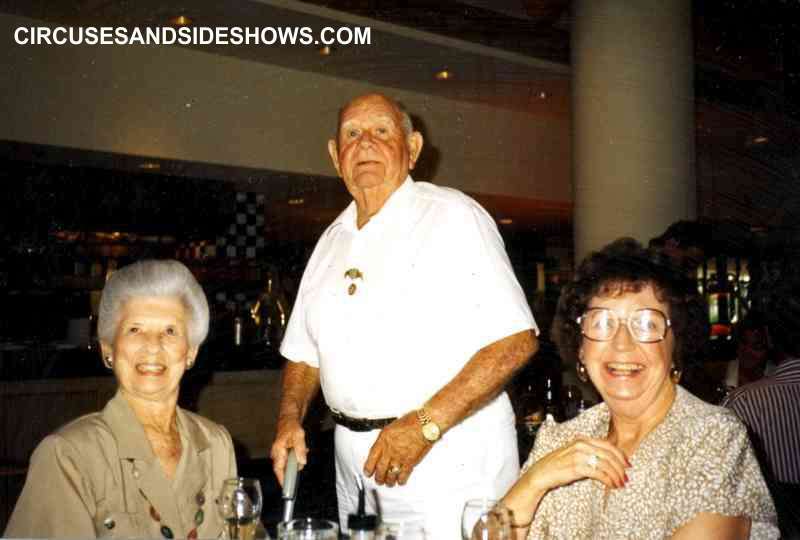 On January 20, 2004 Edna Antes Died at age 94. Sister Cletus who was raised on a circus.